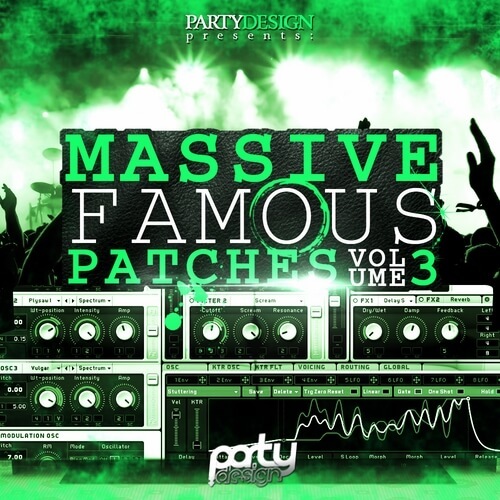 ‘Massive Famous Patches Vol 3’ is a must-have soundset for NI Massive users who produce Progressive, House, Electro, Trance, Big Room, Dutch and Dubstep style tracks. Each sound has been prepared with great care and with maximum precision. You’ll find 64 ready-to-use sounds, which will give your track incredible sharpness and aggressiveness. Native Instruments Massive 1.3.0 is required.